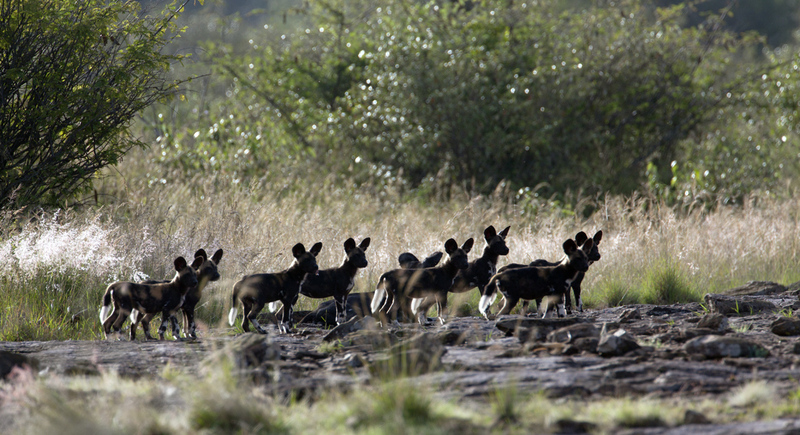 At times we have some of the best wild dog sightings in Africa in this area of Laikipia . The pack we followed for ten years suffered from an outbreak of canine distemper in 2017 which almost wiped them out but they recovered and have since had two litters of pups. The wild dogs are not always in the immediate area, but they often hunt in this area and can be found daily at times. If you are keen to see them and photograph them please contact us for an update on their movements. Chances of seeing them in 2018 have been good and we are delighted to see the population expanding again. We do not wish to raise expectation but we are hopeful of the recovery of wild dogs in Laikipia which at times is one of the strongest populations in Africa. 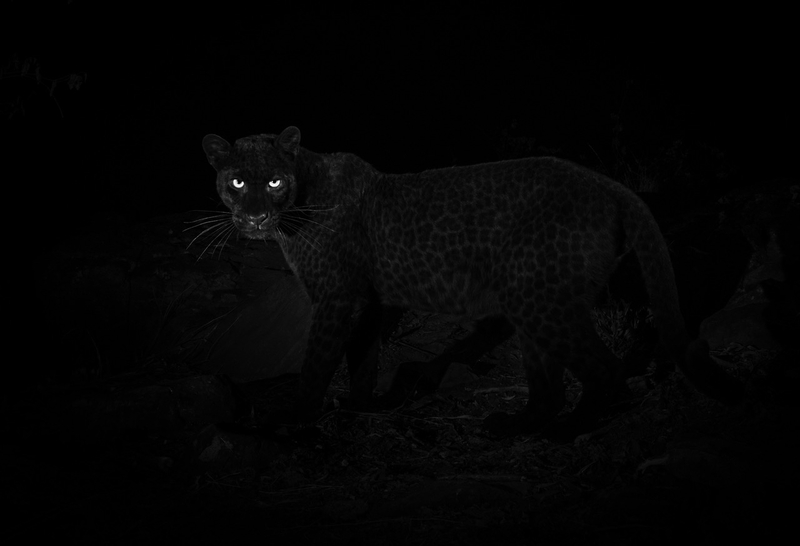 There have been hundreds of interviews, articles and photos printed of the story and we are grateful to Will for following up what was a few sightings of this creature and for capturing these pictures whilst staying with us for two weeks in January 2019 at Laikipia Wilderness. The leopard is safe, there is no hunting allowed in Kenya and the area is closely monitored by game rangers so he is not going to be stolen and whisked off to some zoo contrary to a few concerns that the press might have rendered him unsafe. Meru National park is full of lions, giraffes, buffalo, elephant, lesser kudu, gerenuk, hippos, crocodiles, cheetah and leopard. Inside a rhino sanctuary are a good population of white and black rhino. The park is dense and tropical in areas, and dry and more open in others. 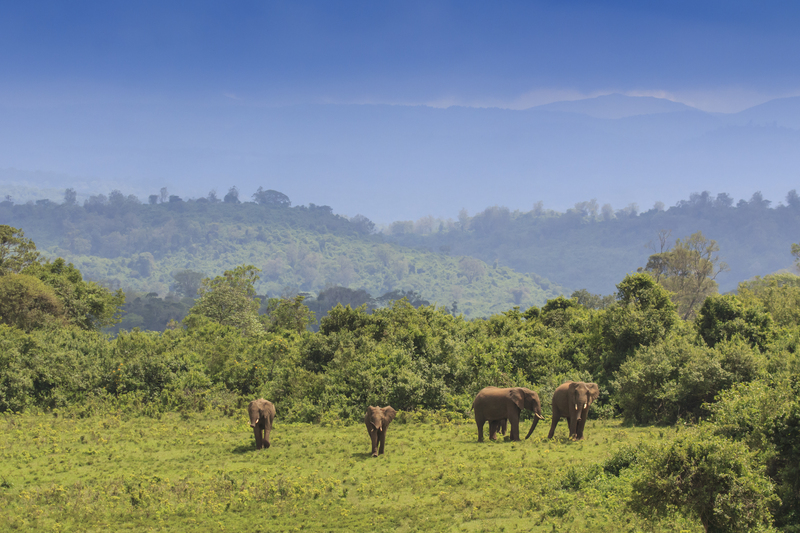 With a huge range of habitats it is no wonder it has the greatest diversity of mammals species in any park in Kenya. Meru is warm and much lower than Laikipia and the two areas are so different that they complement each other perfectly. 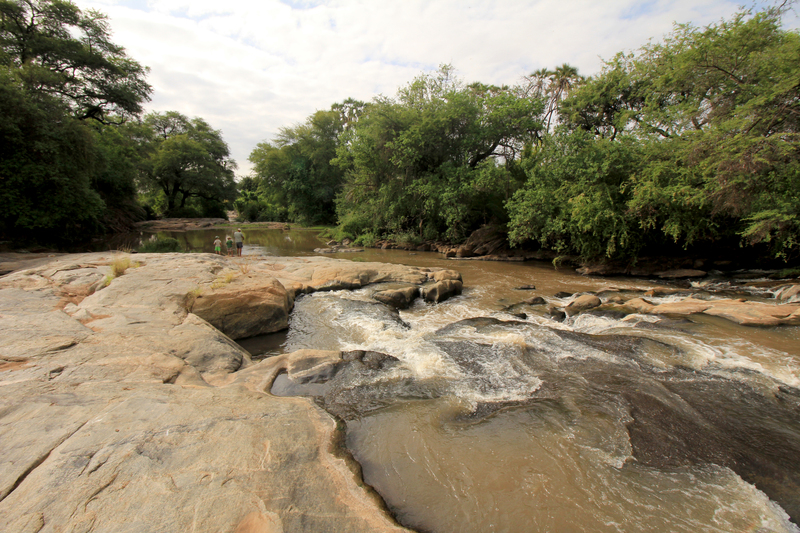 The park is surrounded by hills, and the great Tana river runs to the south of it. Inside the park there are a series of small, palm-lined rivers home to woodland birds. Birdlife in Meru is exceptional and our guides are highly trained ornithologists, binoculars and bird books are carried in the vehicle but do bring your own binoculars. Meru is full of water birds, birds of prey, woodland birds and many unusual birds not found in other typical safari areas of Kenya.